Every year, 17th March, the people of Ireland (including people who are Irish at heart) across the globe celebrate Saint Patrick’s Day. There’s music, parades, dancing, food and a whole lot of green everywhere! St. Patrick’s Day is widely celebrated in the following countries. The secret here is to target offers only to the countries mentioned above! 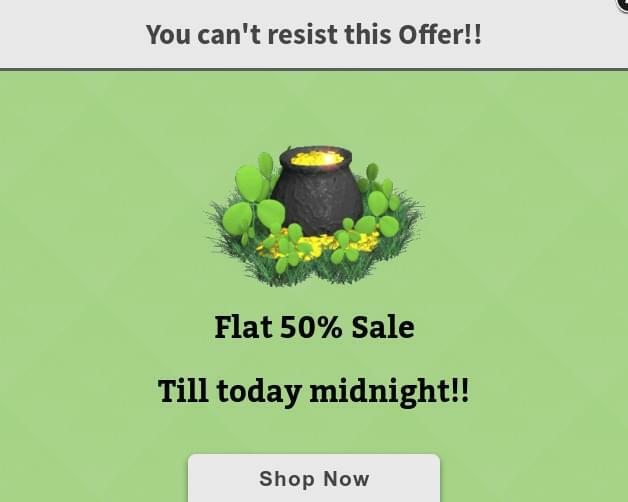 That is, instead putting up a discount/ special offer for all the visitors that visit your website on St. Patrick’s Day, only show offers to visitors from the above countries. 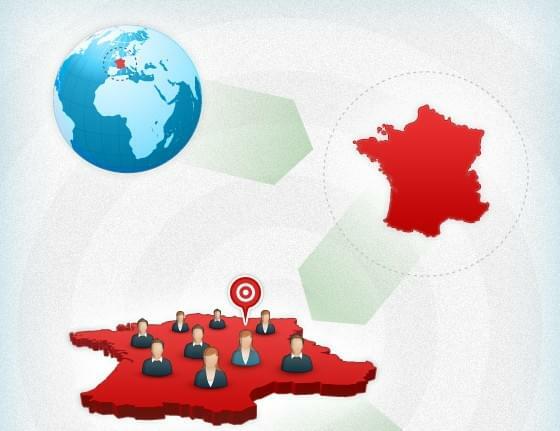 You can easily show offers to these visitors by using Icegram’s Geo-targeting Add-on. 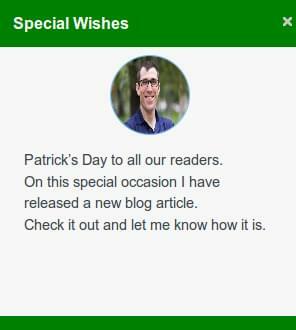 Messenger used to display a St. Patrick’s Day Blog article. Like the holiday season and other festive days which fetch good amount of sales, Saint Patrick’s Day also is no exception. Not only Ireland, but people across the globe in countries such as Britain, USA, Russia, Switzerland, Canada and some parts of Asia are actively involved.